Nobody embodies all the myths of the singer/songwriter better than Sufjan Stevens. On the one hand there’s the genius: the multi-instrumental prodigy who seems to have been born to effortlessly, even naively conjure sheer Orphean beauty through noise. On the other is the recluse. The few glimpses he allows into his private world, including a role on his church’s worship team, are as unremarkable as his orchestrations are impossibly grand. Equally important the enigma. Stevens conforms to no audience or expectation besides himself and his own. One moment he’s singing solemn hymns to Jesus. The next he’s shouting F-bombs in a neurotic frenzy. Either you keep up or you don’t. He doesn’t seem to care. And of course there’s his career arc itself. First there was the rise as a hybrid Christian folk artist and unlikely critical darling. Maybe it was the soft cooing that implied indie hipsterdom still had whole frontiers of hyper-sensitivity left to explore. Maybe it was the way he could pack more instruments into “nap music” than anyone currently living. Probably it was the fact that he was one of the world’s best songwriters and musicians. In any case, his popular breakout hit, Illinoise, presented a fitting climax to his artistic innocence through a triumphant ode to specificity. From the folksy flatlands of the American Midwest, Stevens’ culled historical factoids, local hotspots, and folk legends, repurposing them with beautiful pop arrangements until they felt like archetypes as necessary and universal as the poetry of Ovid. As far as creativity is the ability to add meaning and feeling to life’s banalities, Stevens’ powers seemed infinite. The whole “fifty states project” was a delirious pipe dream, but its completion was an afterthought anyway. You and I will never write fifty unfathomably beautiful, nuanced albums because we can’t do it. 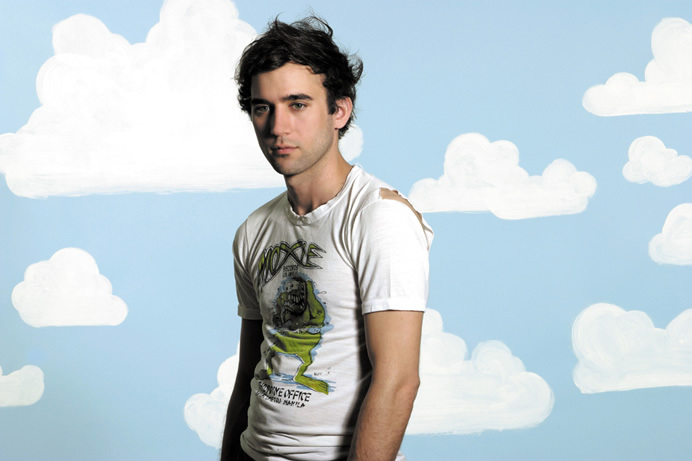 Sufjan Stevens will never do it because he doesn’t want to. The unbridled creative joy of Michigan and Illinoise gave way to years of silence and misanthropic interviews about how the concept of the album didn’t matter anymore. Half a decade passed before his follow-up, Age of Adz. Adz took the fantastical sheen of his previous work and shredded it through layers upon layers of noise and distortion. What once could be compared to the raw beauty of a sunset had become burdened with neuroses, even revealing a bit of a penchant for self-destruction. Compared to the demons with which Stevens’ seemed to be struggling, raw beauty appeared frightfully inadequate and even a little naïve. 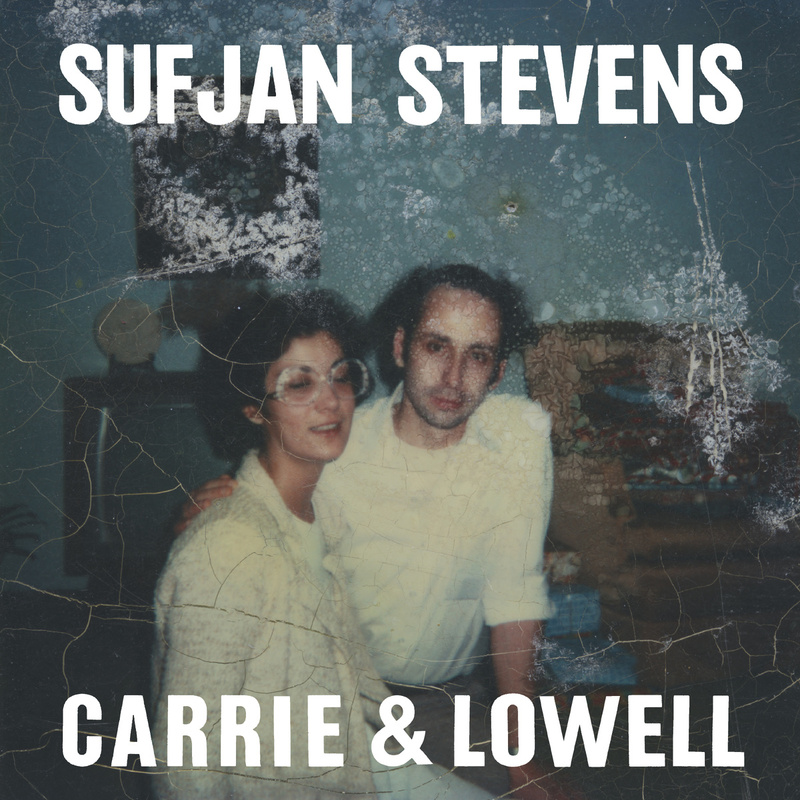 Now there’s Carrie and Lowell, Stevens’ third proper LP in ten years. It finds its creator close to where he began, writing modest folk songs with his brand of heightened sensitivity. Nowhere near as ecstatic as Illinoise but less conflicted than Adz, Stevens has emerged from his artistic rise and fall less interested in forging his own mythology, more focused on the tangible world around which it was built. “Everything was fiction / Future and prediction / Now we’re alive,” he assures his subject (and himself) over “The Fourth of July,” one of the most affected tracks in an austere set. A nostalgic echo drowns any notion of fireworks and celebration until all that’s left is the trace of a distant memory. The album’s name refers to Stevens’ mother and stepfather, its cover artwork providing a literal snapshot of the family’s past. Carrie suffered from alcoholism, depression, and schizophrenia and was separated from her children most of her life until her death in 2012. Her short marriage to Lowell Brams in Stevens’ early childhood is singled out, presumably as a fond memory amid a troubled past. “I know why you left / Cuz you thought it was best / But it never felt right,” he confesses with the clarity and directness children use to address their parents only after they’re gone. All of Stevens’ work has been sincere, sometimes to a fault, but this is his first true attempt at autobiography. “I don’t know where to begin,” he repeats over and over again in opener “Death with Dignity,” as though perhaps this is a stuttering impromptu confession instead of an album years in the making. Normally he filters his own conflicted feelings through stories of others. Here he goes so far as to run his apartment’s fan in the background of certain tracks. It’s an uncharacteristic low-fi trick for a traditionally classic aesthete, seemingly meant to ground the music in the here and now. Of course Stevens is at heart a storyteller. Even if the subject is his own life, he can’t help but find the best way to tell the story of a man reminiscing about the distant past while inescapably, sometimes painfully, trapped in the present. He also can’t resist his penchant for mythmaking. Lyrics like “Lonely vampire inhaling his fire / I’m chasing the dragon too far,” find their way naturally into his remembrances. At the height of his popularity, Stevens was a posterboy for New Sincerity, the supposed attempt by millennials to achieve the narcissistic pleasure of sincerity while maintaining the safe, distant clarity of irony. His stoic delivery of “My assassin like Casper the ghost / There’s no shade in the shadow of the cross,” borders on kitsch. Are we supposed to believe the writer was unaware how awkward the connection between hymnbook poetry and Saturday morning cartoons would sound? Are we supposed to read it as a joke just wedged into painfully intimate portraits of his childhood and the troubled mother he barely knew? Or have we been forced to accept both the truth of the feeling and façade of the expression simultaneously? It’s the musical equivalent of a Wes Anderson zip pan. In many ways the conflict between his head and his heart, between the way he feels and the way he knows the things actually work, is what fuels Stevens’ creative voice. In “No Shade in the Shadow of the Cross” he yawps, “Drag me to hell in the valley of the devil,” like a child at church earnestly trying to mimic the piety of the adults in the pew next to him. Whether the truth lies in the statement itself, or whether it’s in his genuine desire to feel the way those adults seem to feel, there can be no doubt the statement is honestly expressed. The line of course removes the silver lining of most hymns. The pious neighbor he’s mimicking is singing about something considerably less hopeful. 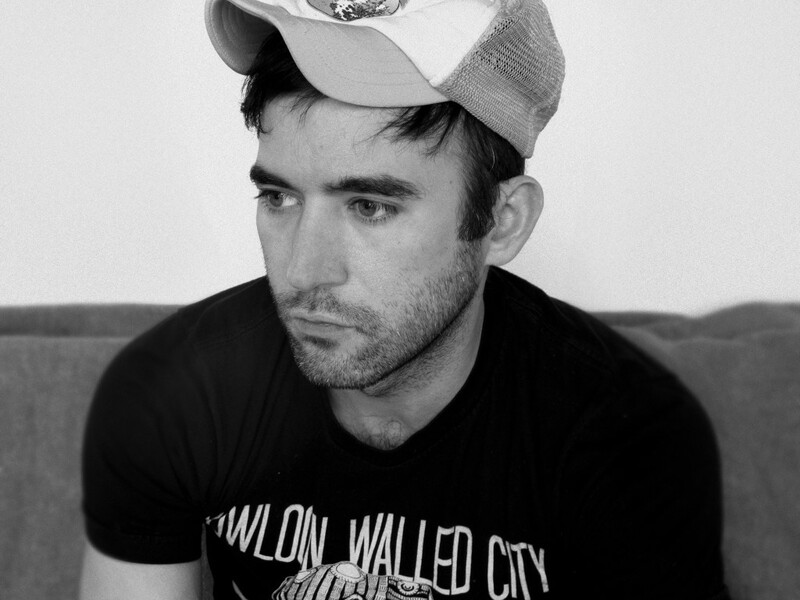 Carrie and Lowell has no dynamite singles like “Chicago” or even “I Walked.” It’s a very pretty, listenable album, but radio playability is determined by our desire for resolution. The issues Stevens is dealing with will never truly be settled—not in this life anyway. On one of the album standouts “Should Have Known Better,” he seems to cheer himself on and give up in the same breath. “Don’t back down / Nothing can be changed / The cantilever bridge / A drunken sailor.” The statement is so contradictory that even in the context of Stevens’ stream of consciousness it makes little sense. His love requires that he hope people can change; his love also tells him that the world is harsh and some pain does not just go away, no matter how much he would like to wish it so. That’s the conflict that ultimately makes this album, and Stevens’ career as a whole, such a maddening, beautiful image of the creative human spirit: a mind capable of conjuring perfect, breathtaking fantasies, finding itself painfully inadequate to make sense of the world in which it lives. 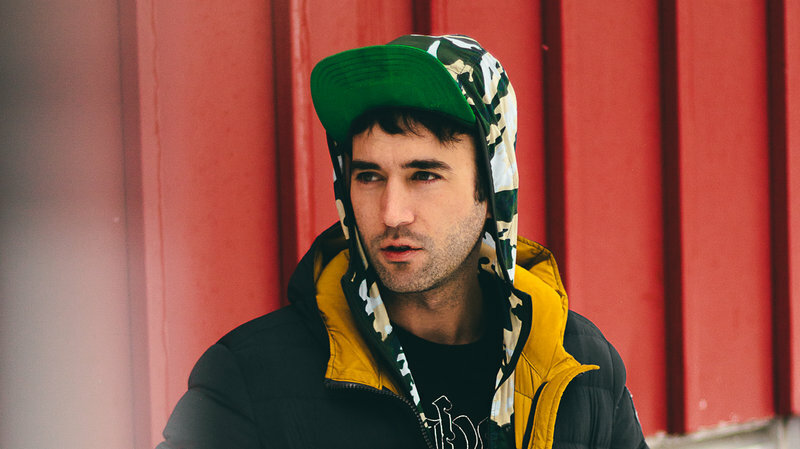 “Carrie and Lowell” is available 3/30/2015 and is currently streaming in full on NPR.org.